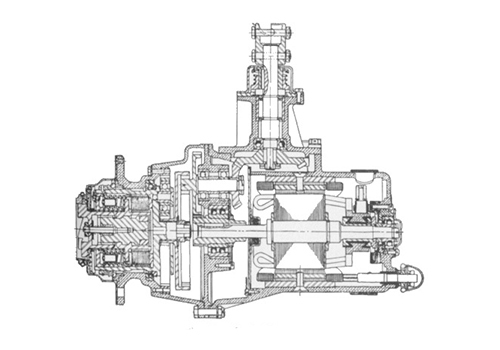 Manual Starters, like the one pictured above have key switching	elements that require manual operation. Notice the green switch	on the Manual Starter above. 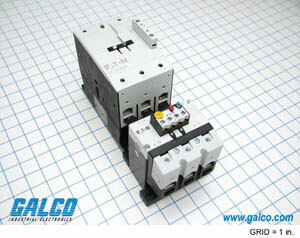 Magnetic Motor Starters, like the one pictured above, are capable of operating without the use of manual	intervention. Therefore, the operator is still capable of starting the motor, although, from a remote location. The other main type of starter is the AC magnetic motor starter. These starters are commonly used and often, the term Motor Starter is used in reference to the AC Magnetic Motor Starter. Motor starters offer some additional capabilities not available in a manual starter, most importantly, remote and automatic operation. 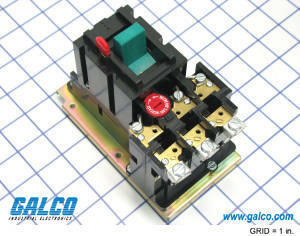 In other words, the AC magnetic motor starter removes the operator from the immediate area. Like magnetic contactors, the motor starter depends on magnets and magnetism for its operation. These additional capabilities are due,	in part, to the motor starters electromagnetic operation and the control circuit.